Let our Austin catering experts help plan your special event today! Iron Cactus has been providing catering to Austin residents for over 12 years. We’re known around Austin for our unique flavor combinations of traditional Mexican meals with contemporary flavors and sauces. The off-site catering experience is second to none. We can help you with your next birthday party, graduation party, corporate event, or wedding reception. No matter what the event our Austin off-site party catering experts and servers are detail oriented and will make your event unforgettable for you and your guests. The Iron Cactus off-site catering menu is extensive. Off-site catering is available by all our Austin area restaurants. Contact our Austin catering expert today. Or book your off-site catering event now! The calendar is quickly headed towards May and you know what that means… graduation! And with so many schools in the Austin area, that means the demand for catering near me in Austin for graduation parties will be incredibly high. So if you find you’re in the need for a first-class catered meal for your senior, don’t delay! The good news is there’s still time for you to find the perfect option for your function. You would be hard-pressed to find a better meal and a better catering option than from the Iron Cactus Mexican Grill and Margarita Bar, Austin’s home for catering, redefined. 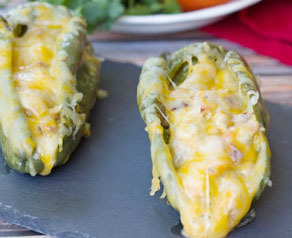 The Iron Cactus offers our catering near me in Austin customers a variety of food options that is second to none. There are literally thousands of potential menu combinations you could put together from our fine Mexican cuisine. But if you find yourself suffering from analysis paralysis due to so many options, our catering staff would be thrilled to help you put together the perfect menu for you and your guests. With dining options from our fajita buffet to prime rib carving station, we are certain to find a menu that will work for you and your guests. Perhaps you’re considering an event that’s earlier in the day. If you find that’s the case, we also offer our catered brunch buffet, featuring your favorite choices from our world-famous Iron Cactus brunch. Impress your guests with an assortment of build your own breakfast tacos, an omelet station and even a waffle bar. And if you’re looking to indulge your sweet tooth, you can also choose from our assortment of desserts for your event. 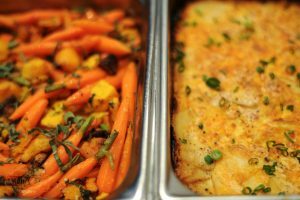 It all starts when you contact us at https://ironcactus.com/austin-catering/ for your catering near me in Austin request. Then we can help you plan the perfect event for your graduation party, a corporate event, holiday party or more. Oh, and if all this talk of food has your stomach rumbling, we’ve got a table waiting for you downtown at 6th and Trinity! Come by and get a taste of the goodness right now! In Austin Catering, Mexican Restaurants Near Me, Austin Downtown Restaurants, Mexican Food Catering in Austin. Bookmark the permalink. Have you had that nagging feeling recently that something is missing from your life? Perhaps what you’re missing is the perfect night on the town. It’s been too long since you’ve been downtown to experience the best that the city has to offer, so why not live it up the right way and start your night at one of the finest downtown Dallas restaurants? Make your night on the town the best it can possibly be… make dining at the Iron Cactus the centerpiece of your plan. For those seeking the best dining experience around, the Iron Cactus will gladly provide just that. You’ll leave the hustle and bustle of life behind as you come upon the muted neon blue hues of our three story dining oasis. When the weather is nice, take in a meal on the steps of Pegasus Plaza. Enjoy the atmosphere and do a little people watching on historic Main Street as you enjoy fresh house-made tortillas and craft cocktails. The combination is sure to put a smile on your face. You can always retreat from the masses if you prefer and take in your favorite Mexican meal from the confines of one of our beautiful dining rooms. Just be prepared for the wafting aroma of sizzling fajitas to tantalize you all night. Close your eyes, enjoy the moment, and know that this downtown Dallas restaurant’s going to leave a great impression on you and your companions. Live the night right. 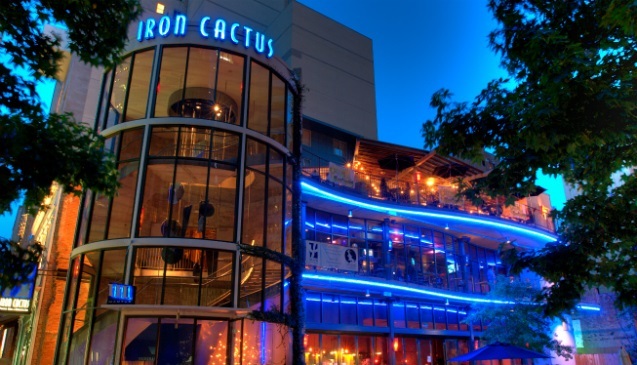 Plan your trip now to one of the best downtown Dallas restaurants, the Iron Cactus. We are open 11am till midnight on the weekends, 10am until 11pm on Sundays (why not take advantage of our amazing brunch? ), and 11am – 11pm Monday thru Wednesday. The Iron Cactus is located downtown at 1520 Main St, Dallas, TX 75201 and online anytime at www.ironcactus.com. In Austin Catering, Dallas Private Rooms, Dallas Mexican Restaurant News, Downtown Dallas Restaurants. Bookmark the permalink. As we inch closer and closer to holiday season, businesses all over town will begin booking their holiday parties. The last thing you want is to be left out in the cold and out of options for your office party, family reunion, holiday party, and more. That’s why Iron Cactus offers the best in first-class catering nearby in Austin. One option to take care of catering nearby in Austin is to book your party in one of our private dining rooms. 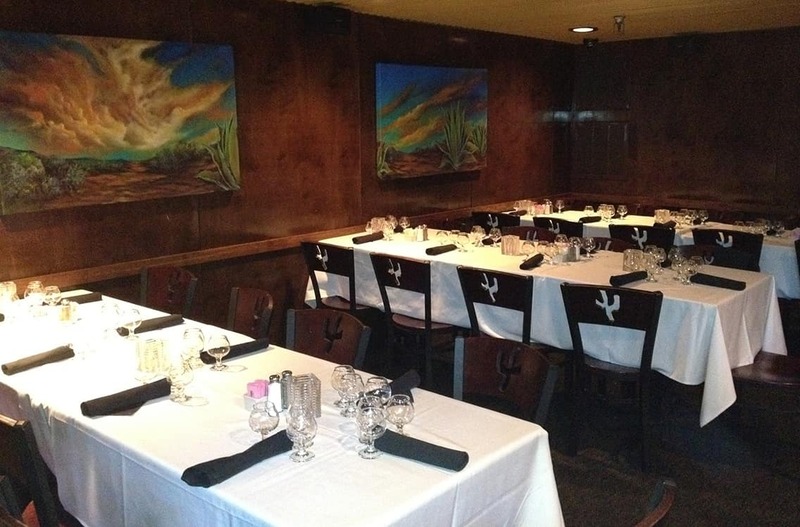 Why not have your event held in the Cactus Room at our Downtown Austin location? This unique space maintains the décor of the restaurant proper, so you and your guests still get to enjoy the atmosphere and ambiance that makes Iron Cactus so famous. We also have smaller, casual settings available for more intimate cocktail style events. Taking things in the complete opposite direction, you can always book your party and use our entire restaurant. We can happily accommodate up to 500 guests for your function. And while we can handle parties of virtually any size at our restaurant, Iron Cactus is pleased to provide catering nearby in Austin elsewhere. This means we can provide full service, including linens, dishes and flatware to the location of your choosing. And just because you choose off-site catering doesn’t mean you have any less of our menu available to you. The whole Iron Cactus menu is yours to choose from, no matter your location. So whether you’re seeking an event at one of our restaurants, in your office or even at your home, we can happily help you build the catered event to suit your needs. Contact us to begin your request for catering nearby in Austin at https://ironcactus.com/off-site-catering-request/ for off-site catered functions, or at https://ironcactus.com/in-house-party-request/ to have your event at one of our two convenient Austin locations. Just make sure you book soon as the holidays are just around the corner! In Austin Catering, Austin Private Dining Rooms. Bookmark the permalink. You know the way it works. The Halloween stores open the first of August, the Thanksgiving decorations go out September 1st and the Christmas decorations start going up November 1st. That means it’s never too early to start thinking about holiday parties. And before your favorite restaurant gets booked solid for the season, contact the Iron Cactus today and get the Mexican food catering near me that you and your revelers deserve! 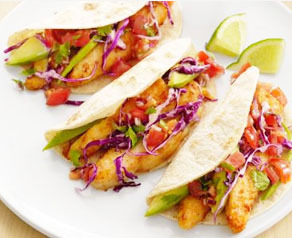 Our Mexican food catering near me options are extraordinarily delicious with quality and style beyond what you would expect in Mexican dining. That’s because at Iron Cactus you’ll find Mexican dining redefined. You’ve come to expect the finest in quality, and Iron Cactus delivers on that promise. Our many entrees are available for catering, and feature impressive plays on Mexican favorites. 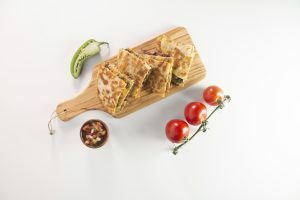 Take our brisket quesadilla, for example. After smoking for hours, we take our fork-tender brisket and drape it across our homemade flour tortillas with roasted poblanos and caramelized onions. We finish the quesadilla off with our serrano raspberry barbeque sauce to bring you a new spin on a Mexican favorite. But don’t just take our word for it when you can see our amazing dishes, all available for catering, at our website www.ironcactus.com. Don’t wait for the leaves to change to start planning your Mexican food catering near me. 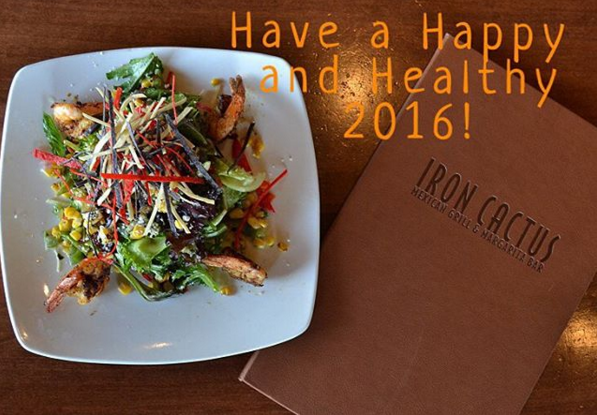 The Iron Cactus would be thrilled to cater your holiday party. And whether you would like to book your party in our restaurant or have us cater an off-site party we would love to speak with you soon. 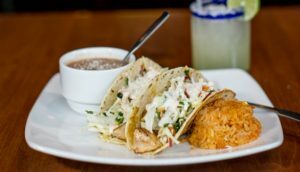 When you are tasked with finding Austin catering near me for your next private event, be it an office meeting, a family graduation party or anything in between, the one name on the tip of your tongue should be Iron Cactus Mexican Grill and Margarita Bar. Whatever it is your catering event needs, you will find it all at Iron Cactus. 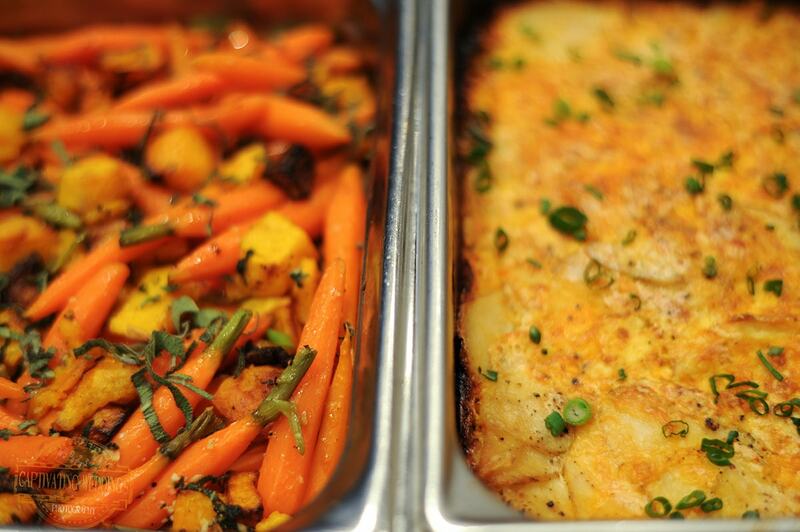 If you’re hosting an event at your home or office, Iron Cactus can supply the finest off-site catering experience. Choose delivery service and we will bring to you all the amazing appetizers, entrees and desserts you have chosen for your guests. 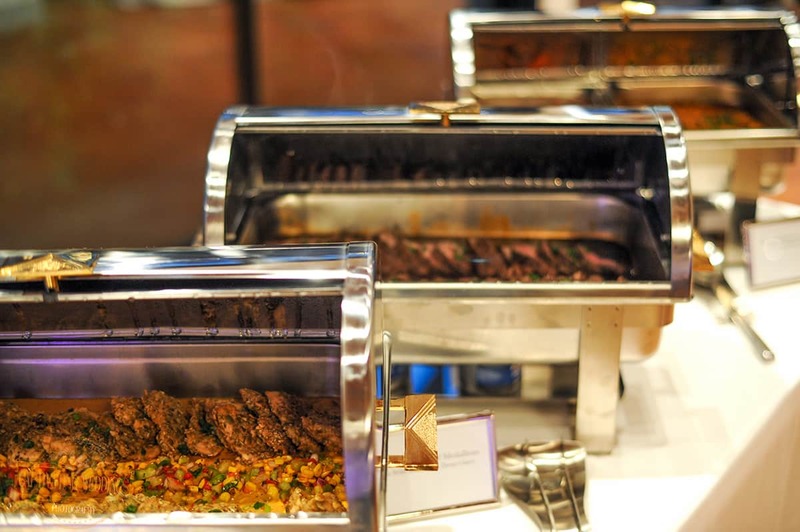 Should you opt for full-service catering, Iron Cactus will meet all of your needs with a complete buffet setup that includes service by our experienced staff and all your meal choices. 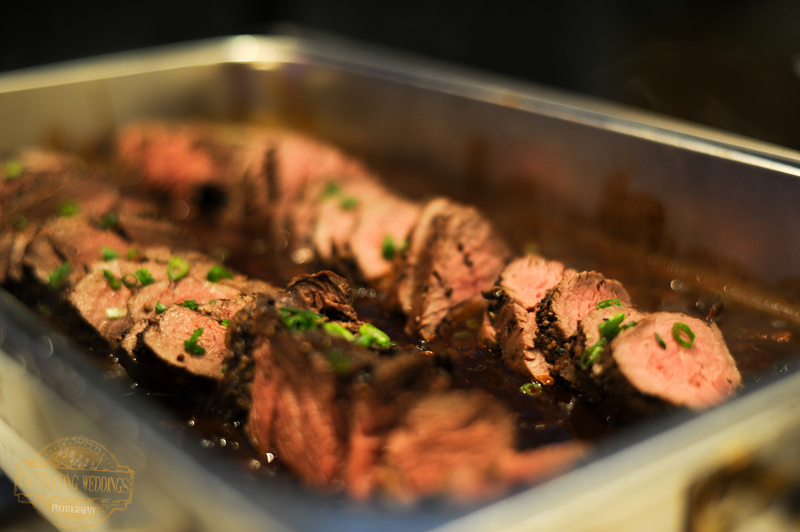 Expect no less than the finest dining experience when you choose Iron Cactus for your Austin catering needs. 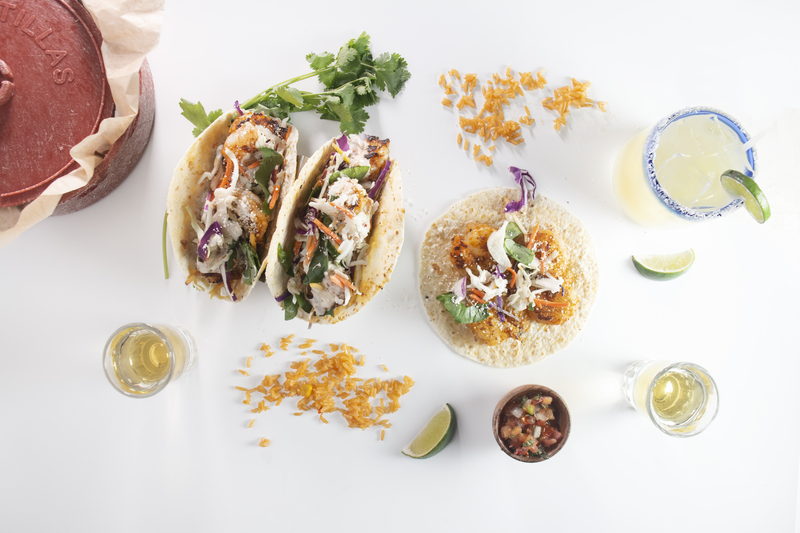 With graduation right around the corner, Austin catering near me might mean you’re planning a celebratory party featuring an unforgettable Mexican meal. Consider celebrating that milestone with in house catering at one of two Austin Iron Cactus Locations. On-site catering provides you a private dining experience with resplendent atmosphere and best of all, no clean-up for you! No matter the choice you make, Iron Cactus Mexican Grill and Margarita Bar will provide top-notch service with a meal that will leave taste buds dancing. So for Austin catering near me, contact us online at www.ironcactus.com, or visit one of our locations, downtown at 6th Street and Trinity and in the Arboretum area at Stonelake Boulevard and 360. In Austin Catering. Bookmark the permalink. 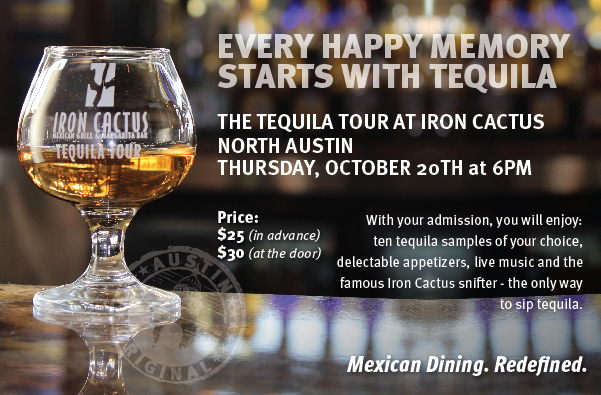 Buy Your Tickets HERE to the Iron Cactus Tequila Tour on Thursday, October 20th at 6 PM for only $25. That’s $5 off than buying at the door! The Iron Cactus Tequila Tour is one of the most popular events in Austin. It is held at the Iron Cactus North Austin location. The Iron Cactus Mexican Restaurants, Grill and Bar has four locations in Texas. They can be found in Iron Cactus Downtown Austin, North Austin, Downtown Dallas and San Antonio River Walk. Each location offers private dining for corporate events, wedding receptions, wedding rehearsals, holiday parties, graduation parties or for any special occasion. Please contact Iron Cactus Catering and Private Dining Events Directors directly for any event at Downtown Austin, North Austin, Downtown Dallas or San Antonio River Walk. We recommend purchasing your tickets in advance to guarantee your entry since there are limited tickets available. Your admission receives ten tequila samples of your choice from famous tequila brands, appetizers, live entertainment and the famous Iron Cactus tequila snifter — the only way to sip and enjoy tequila! 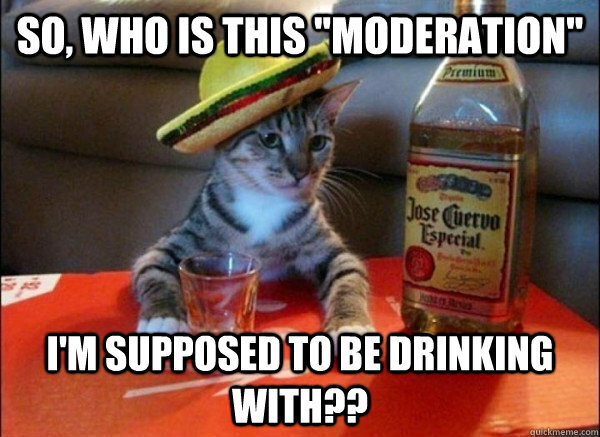 You will finally meet Moderation. You can be one of the people in any of these photos having the time of their lives. You’ll be able to see better. 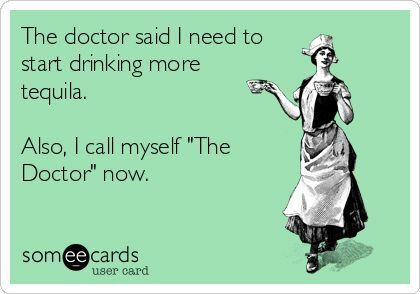 You save $5 off if you buy your Iron Cactus Tequila Tour tickets now and guarantee entry. See you and your friends at the Iron Cactus Tequila Tour on Thursday, October 20th at 6 PM. In Austin Catering Tagged Tequila Tour Bookmark the permalink. Hurry on down for the best soup and salads in Texas! In Austin Catering, Uncategorized. Bookmark the permalink.